I stand as a witness to Freedom. So, if the road there right now feels long, take heart, my friend. If the road feels difficult, do not give up. Freedom is not just for some; it is for everyone. It is for freedom that Christ has set all of us free. It is not a puny, emaciated freedom. This Freedom—this Jesus-shaped freedom is robust and has its teeth sunk deep into the Truth. This Freedom shakes the ground, it is expansive, it reaches to the heavens and it is a freedom that cannot be separated from justice. I can be this bold, because I was there on the day now called Freedom Day in the history books of the world. It was April 27, 1994. It was a Wednesday and Bill Clinton was president in the United States. In South Africa, people lined up to vote in the first non-racial democratic elections ever in our country. Some people lined up for as long as 10 hours to vote. But then again, millions of people had waited a lifetime to vote. I was 21 years old. I was studying in Grahamstown, a small town in the Eastern Cape, and this was my first time ever voting as an eligible South African citizen. There was no school that day; only one task: to vote. I remember feeling somewhat anxious, not knowing how white people would be received in the lineup. We had been fed a steady diet of Fear all my life, so no wonder I was nervous. But when I arrived at the voting location, I simply fell in line with the thousands of other people. All around me, people were smiling, laughing, dancing, singing. It was a glorious sunny day in Grahamstown and the air felt festive, joyous, full of life. It felt right. I was taken up into the euphoria of the moment and I don’t think I stopped smiling for the rest of that day. A sense of glorious bliss was burned into my soul. We stood in the lineup for hours, but it didn’t matter. The hours fell away and all I remember is the sun, the singing and the dancing. I don’t remember much about the actual act of voting. But I remember standing in that lineup, surrounded by fellow South Africans. For the first time in my life, I felt connected to the whole of South Africa. But even more than that, for the first time in my life, I felt like I belonged to all of humanity. It felt like we were all in this together, bringing our collective hope for a different and better future. I still tear up when I think of that day, even sitting here on my couch in Surrey, Canada, now just about 25 years later. I still tear up, because I remember the taste of Freedom. When I think of Freedom, I think of standing in that sunshine, lining up with millions of people across the country and falling in love with humanity. I fell in love that day with a full and glorious and beautiful humanity. I know now that Freedom feels like heaven—like nothing is out of place or out of sorts. Freedom feels like we belong to each other. Freedom feels like a release. When the tightness loses its grip and releases us to stand strong and unhindered, we are free. Freedom feels like everything is right with the world. Freedom feels like birds soaring through the air and songs rising to the heavens. Freedom feels like gratitude and praise, because what was wrong has been made right. Freedom just plain feels right. Freedom feels like there is no distance between us. No hatred, no animosity, no judgment … only Love. Freedom feels larger than ourselves. Freedom feels like we belong to the whole of humanity. Freedom feels like stretching your arms into the air and feeling it all. Not smallness. Not tightness. No choking. No pressing down. Only spaciousness. Energy. Grace. Freedom feels like wounds healed and pain tended to. I cannot separate my love for Jesus from a love of justice. On that April day in 1994, I saw how it all came together and I can’t settle for anything less. I am a witness to that day. I am a witness to that moment in history. I am a witness to Freedom. 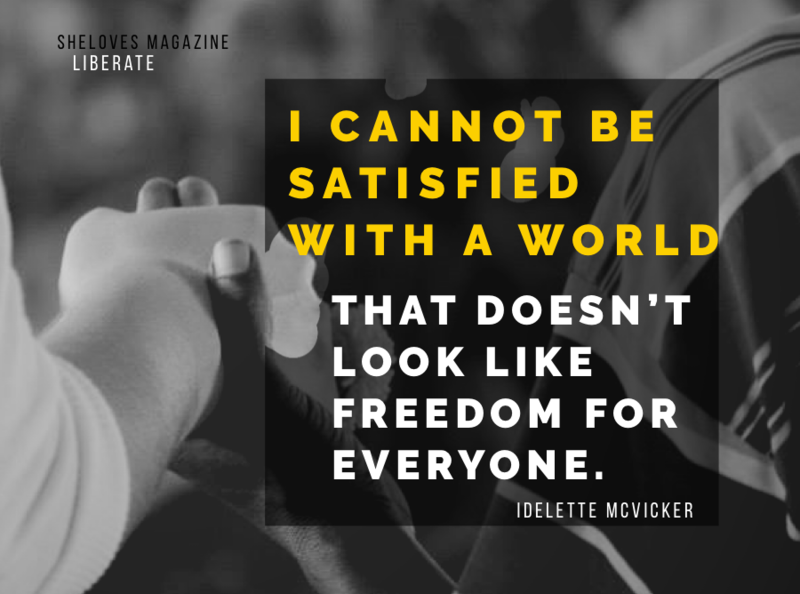 Now that I’ve tasted and I’ve seen, I cannot be satisfied with a world that doesn’t look like Freedom for everyone. When we honour the story of indigenous peoples and acknowledge the land. When many cultures are represented and there is a tangible sense of community and Love. 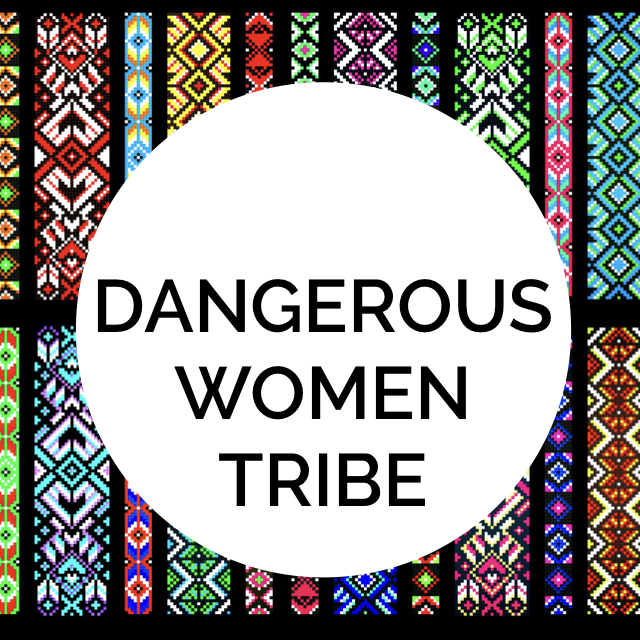 When women’s voices are honored and heard. When LGBTQ2S+ persons are welcomed and loved. I also feel it in an honest, meaningful hug, when the distances between us melt away and we simply honour each other’s presence and humanity. I know that Freedom can’t always taste like that historic moment on a Wednesday in 1994, but now I long for it and hope for it and I humbly work for it. When I look around me, I can get so discouraged by the long road to justice and the nastiness between people. I am heartbroken by the animosity, the hatred, the power games. I am heartbroken by the denial of basic human dignity for so many. As followers of Jesus, we are invited to participate in the healing of the world. This is part of my commitment to participate in God’s ministry of reconciliation. O, yes. This is an ancient call. A long work. Jesus has always been about mending the divide between us. Jesus has always been about bringing us together—reconciling is with God and with each other—and setting things right. We have been invited to participate in that work. We’re called to the fragmented pieces and the broken off bits. We’re called to the shreds and what has been ripped apart. If the road feels long, don’t give up. I am here as a witness to the glorious Freedom that can come. Don’t give up, my sister. Don’t give up, my friend. There is work to be done and your voice and your heart and your Love is needed. Let’s remember Jesus, the beautiful Liberator, who started the work and will finish the work. Let’s remember justice, because there are lives at stake. Let’s remember dignity, because we belong to each other. Let’s remember Love, because Love always liberates. -What does Freedom feel like to you? When or where have you experienced Freedom in your own story? -Where are you longing for Freedom to come? -What do you do when you get tired? 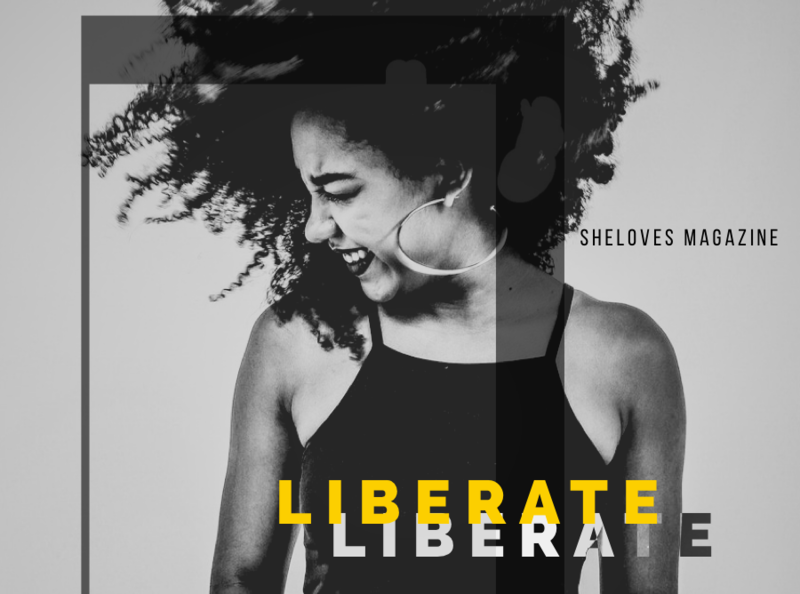 Our theme for April is “Liberate.” I love this theme, and I didn’t even suggest it! True story. I look forward to reading together this month and May our stories together lead us into more Freedom.